My son finds it hard to control his frustration and I was becoming increasingly worried about his self harming and destructive behaviour when wound up. I had a hole in my living room wall and various broken parts of my house but I was more concerned that he would bang his head so hard off walls that it would bruise, bite himself til he bled and punch himself in the face when he was stressed. It’s one thing fixing a wall, it’s another watching your child so upset he’s hurting himself badly! So we introduced the anger box and I thought I would share it with you. It was fairly cheap to make as most things I found around the house but the idea was to give my son other, less harmful outlets for his frustrations. 1. 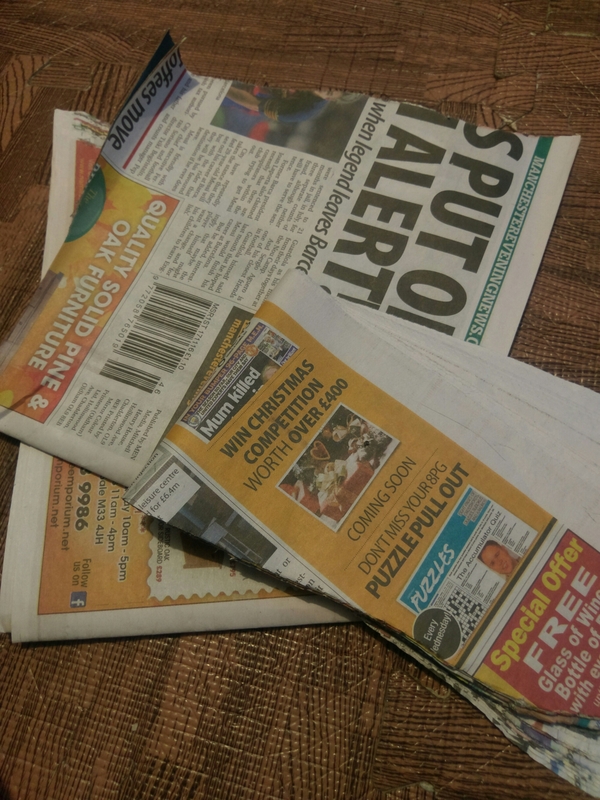 Newspaper – For ripping into pieces, screwing up and throwing across the room! This is a great way to let out frustration and whilst it will make a mess, it won’t hurt and nothing gets damaged! 2. 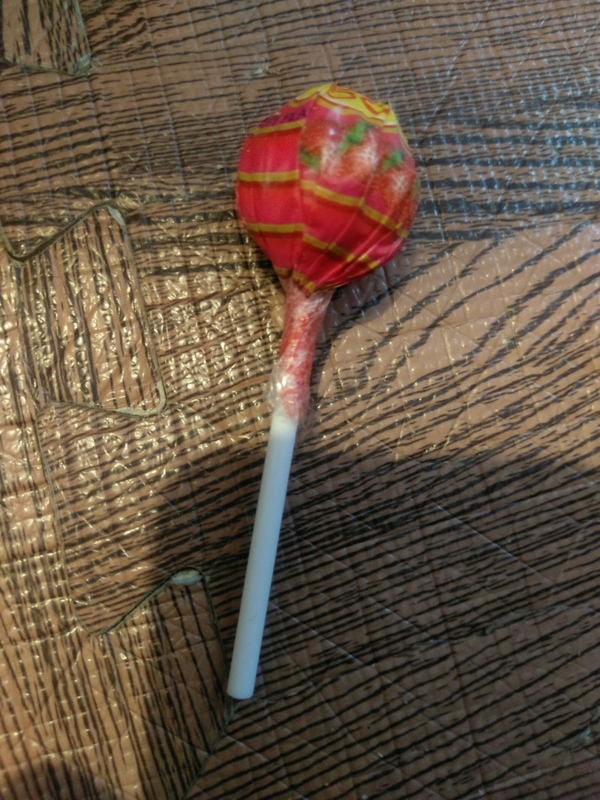 A lolly – The idea of the lolly is that if you are sucking a lolly then you can’t bite yourself! 3. 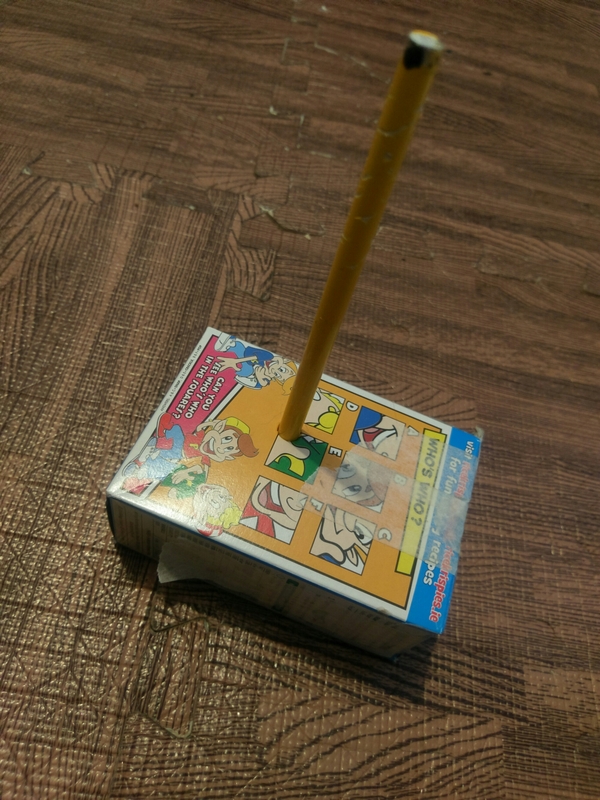 Pencil in a box – I filled a small cereal box with lots of newspaper and taped it up, then I got a pencil and taught my son to safely stab the pencil into the box when he wasn’t wound up so he could use it as an outlet when he was. 4. 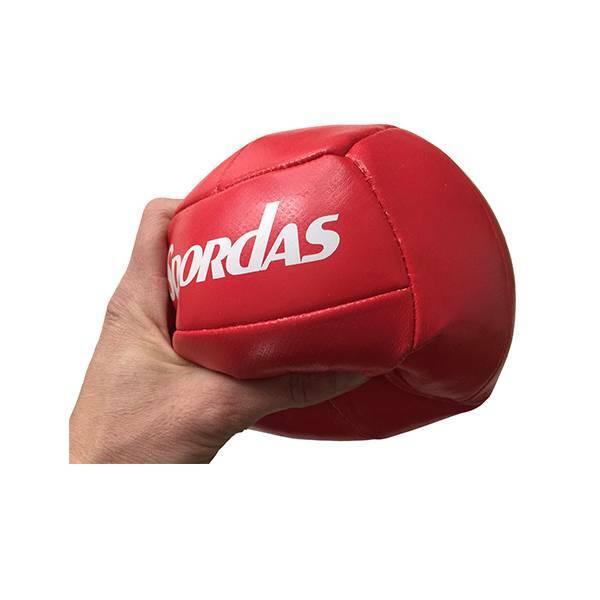 Soft squashy ball – or a stress ball, to squish or throw at the floor safely. 5. 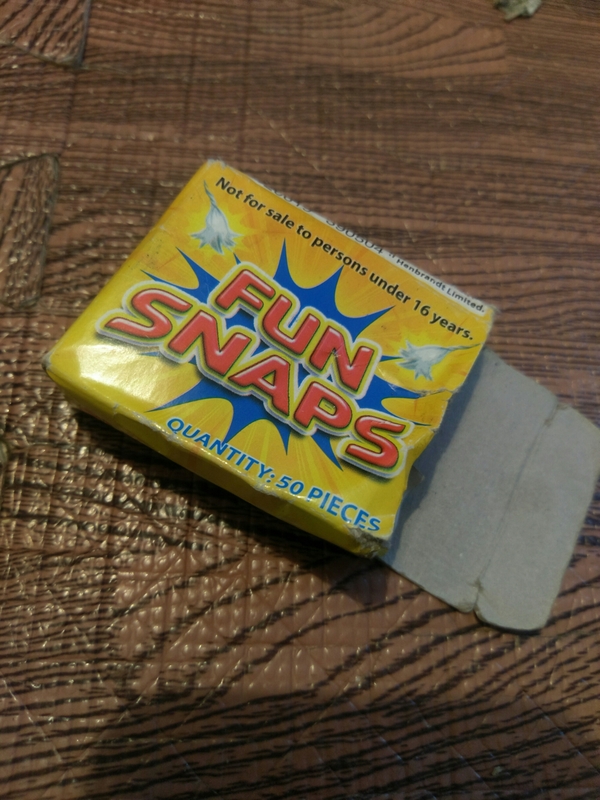 A box of fun snaps – the noise is satisfying when throwing them and my son really likes fun snaps so sometimes just the distraction helps! 6. 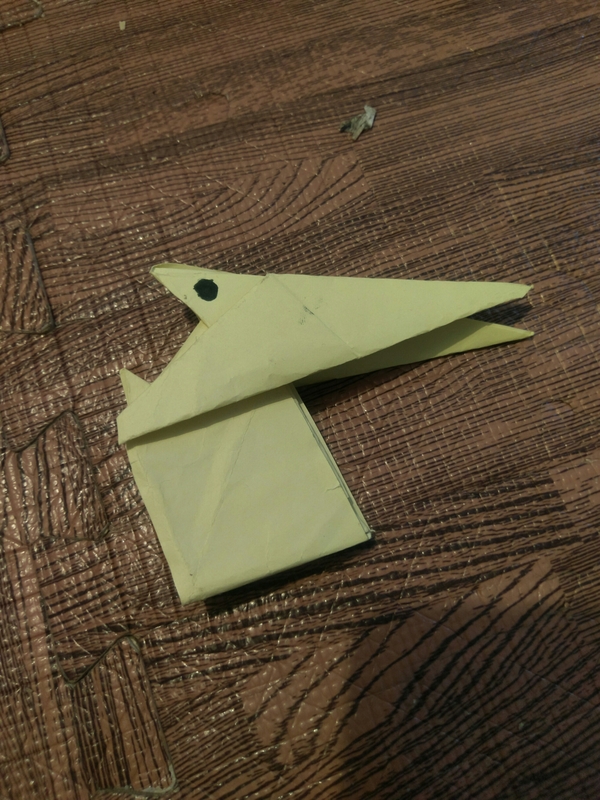 Origami – if he isn’t too wound up my son uses origami to calm himself down. This is something from his emotional tool kit. 7. 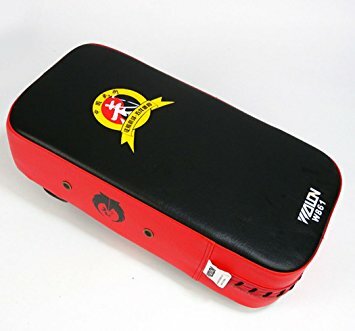 A karate pad – for punching safely and getting sensory feedback without harming people, himself or walls! This was the only item I bought especially for the box. I found it on ebay. 8. 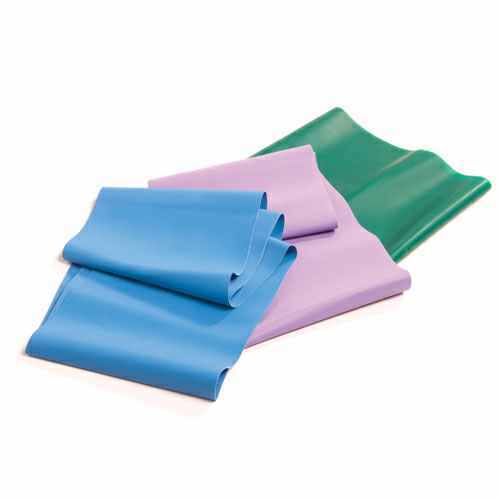 Stretchy elastic – this is the same elastic they use for physiotherapy. It’s tough and hard to break but extremely helpful to pull and stretch when sensory feedback is needed. My son also has one of these at school for the times he feels like destroying the classroom and I carry one in my bag for when we are out and about. We keep all these items in a shoebox but you could keep them in anything! Maybe a calm down drawer or a frustration bag would work better for your family? I showed and practiced the activities in his anger box with my son when he was calm so I didn’t have to show him when he was upset. Now when my son gets wound up past the point of being able to calm him down with his emotional tool kit, I try to re-direct his attention and frustrations to the activities in the anger box. The box is kept in the kitchen and is obviously something I have to closely supervise as he could still do harm with a couple of the activities. The activities for my sons anger box were chosen especially for him and the box has helped him to self harm less. Pingback: Kids on TourAutism Without LimitsWhen school is that hard that your child doesn’t want to be alive! Pingback: Kids on TourAutism Without LimitsFriday evenings when you have an Autistic child!